April 21, 2011 - Kentucky Governor Steve Beshear on Wednesday announced plans to sell two aircraft from the Commonwealth’s air fleet as a part of his ongoing Smart Government Initiative (SGI). Selling the aircraft is a cost-saving action the Governor will take as a result of SGI, a top-to-bottom yearlong examination of state government operations and processes to find additional opportunities to save taxpayer dollars and make state government more efficient. The aircraft, which Gov. Beshear displayed during a news conference at the Capital City Airport in Frankfort, are a twin-engine, 1975 Piper Navajo, and a single-engine, 1967 Cessna Skyhawk. 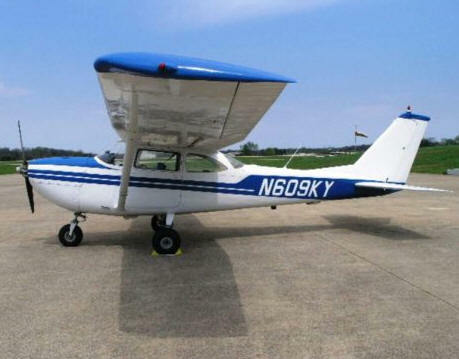 The Finance and Administration Cabinet’s Division of Surplus Property will offer the planes for public sale on eBay, the online auction site. 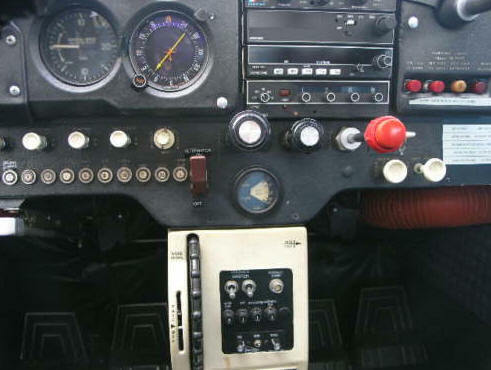 The Piper Navajo Chieftain PA 31-3540 (N42E) equipped with a Panther II Colemill Conversion starting price on ebay is US $75,000.00. 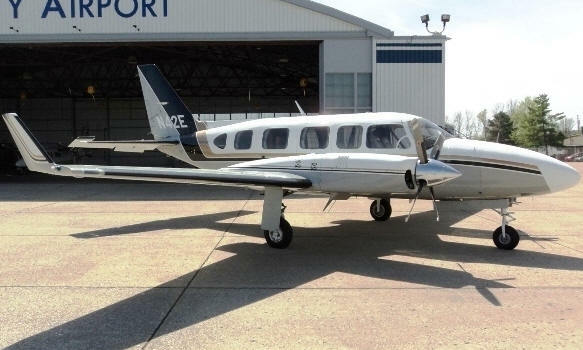 The aircraft was previously operated by the Kentucky State Police. The Kentucky Department of Aviation acquired it as surplus property in 1997. The aircraft was last overhauled 1999, ACTT 6491.8 ENGS, TT 1546.0 SMOH, Propeller 784.5 SMOH, Overhauled May 2004 Hartzell 4 Bladed HC-C4YR. Annual completed 2-30-2011. General Info: Aircraft maintained and operated IAW FAR 91 Operation. All logs are complete and Aircraft has current Airworthiness Certification. 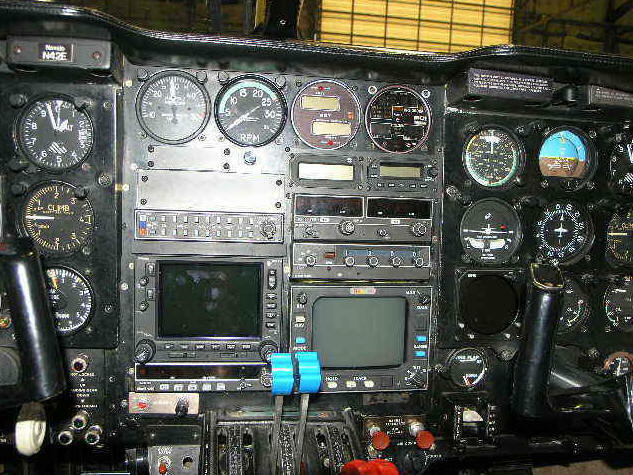 Aircraft is equipped with all surface deice system and approved for known icing. Air conditioning Converted to R 134A Freon System, Leather Interior, Cabin Oxygen System & Smoke Gray Windows. The Cessna R-172-E (N609KY), previously operated by Somerset Community College, was acquired through surplus in 1998. Aircraft TT 5842.3, Engine TT 288.3 O/H 10-28-2001 Prop TT 244.9 O/H 4-28-2004. “Interior is in good shape. Paint is fair. Aircraft maintained and operated IAW FAR 91 Operations. All logs are complete and Aircraft has current Airworthiness Certification. There is no known damage." Annual Inspection Due 9-30-2011. The starting price on eBay is $15,000. The Division of Surplus Property has generated $628,750 in revenue from eBay sales since it began utilizing the site to sell surplus state items in 2009. The eBay store was launched in January 2010 in conjunction with SGI.